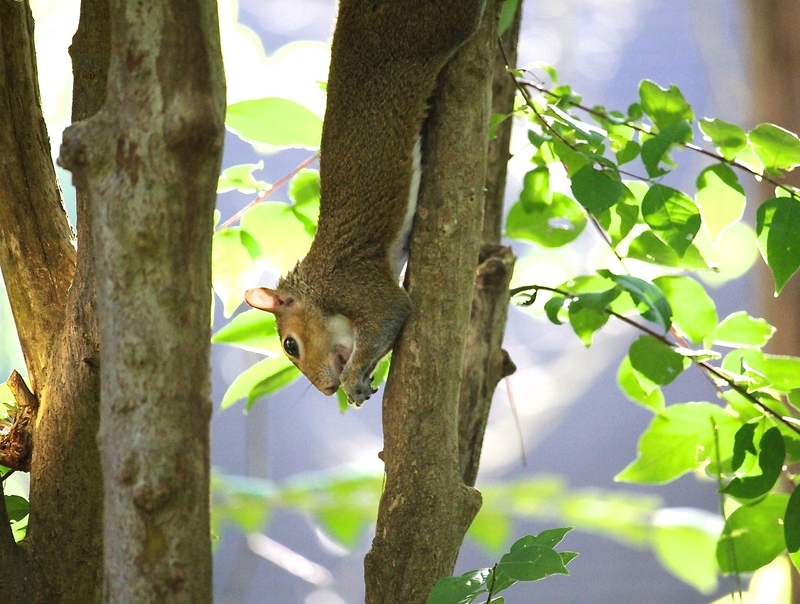 It was a gorgeous afternoon for just chillin’ in the trees and nibbling on a tasty snack. hi Ellen, Just spent a lovely few minutes looking through posts…love the art in the Atlanta beltway, all the New Orleans shot…the day of fuchsia! and Georgetown too! I don’t get around to visiting favorite blogs much anymore and I really miss it! Hi Stephanie! I know how you feel… there are so many lovely and fun blogs to keep up with but it’s tough to take them all in. I’m so tickled that you stopped by.